Intech Information Institute 2017 Workshop! We are so excited about our upcoming Intech Information Institute, otherwise known as I3. This exciting, one day seminar hosted by us, Intech Services, the sole distributor for Teflon™ industrial coatings to the U.S. and Canada, will be held at the Embassy Suites Atlanta Buckhead on October 10th-11th, 2017. We love helping coaters learn more about Teflon™ coatings and all they can provide for their customers. The I³ workshop was created to provide formal training to enhance the Teflon™ coating customer’s knowledge of the product, markets, sales process, and application methods. The workshop offers information on the latest Teflon™ coating product technologies, up-to-date market trends, and sales strategies for the coating industry. The Product, Markets, & Sales Strategies for Teflon™ Coatings is an intensive seminar designed to provide attendees with a complete, comprehensive look at the Teflon™ product line. Everyone who participates will gain valuable insight about product selection criteria in order to make accurate product recommendations. An overview of the foundation of a sales process, as well as specific market trends that affect industrial coatings, are also included in this seminar. Whether you’re new to the coatings industry or an experienced veteran, this workshop provides a wealth of valuable information for immediate use and teaches you how best to develop new coating business opportunities. 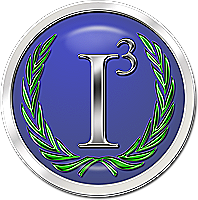 Registration for the I³ workshop is now open. Please visit the Intech website to register or to find out more information. 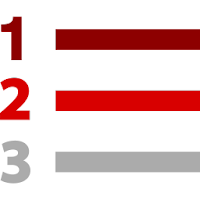 Our second webinar in the I³ Webinar Series is coming up soon! On June 20th at 2:00PM EST, join Nicole McCall of Intech Services to learn more about substrate preparation! Register here for the thirty-minute, informative webinar at no cost. 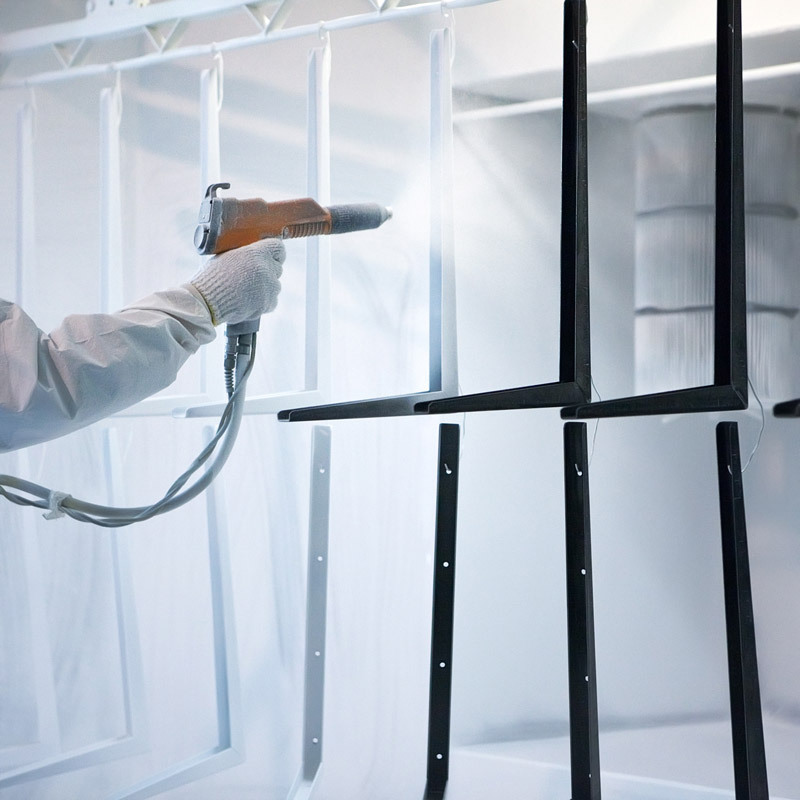 A Teflon™ industrial coating is only as good as the prepared surface it is being applied to. Good adhesion can make or break the performance of a properly baked Teflon™ coating. The life of a coating can be directly related to the steps taken in cleaning and providing a good surface to adhere to. Find out the best substrates, proper surface preparation materials, and processes necessary to maximize adhesion results for Teflon™ coatings in this upcoming webinar! Unlike finishes from several other brands, our products are always ready to go. Every product we have can be applied right from the container as packaged. 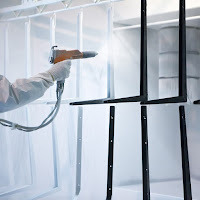 Many other companies’ products need additives or hardeners that have to be bought in addition, cost more, and add unnecessary time to the process. Chemours’ Teflon™ products are fully ready for use by you, exactly when you need them.